Maruti Suzuki, India's largest automaker launched its much awaited sedan – 2017 Maruti Suzuki Dzire with a price-tag of Rs 5.45 lakh (ex-showroom Delhi). The 2017 Dzire is available both in petrol and diesel versions. The petrol variants of the car have a price-range between Rs. 5.45-8.41 lakh (Ex-showroom Delhi) while the diesel variants are priced between Rs 6.45-9.41 lakh (Ex-showroom Delhi). 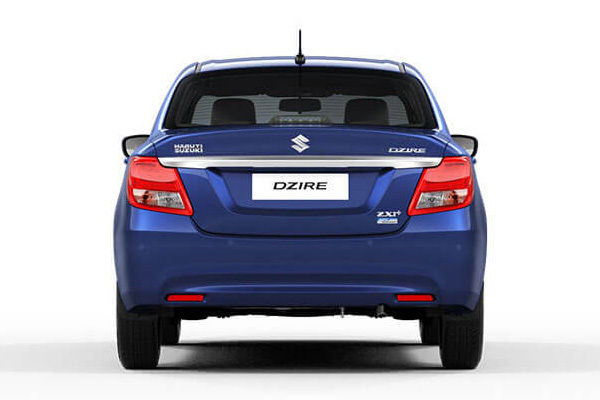 Incidentally, Maruti Suzuki dropped the ‘Swift’ badge from the new car which will now be known as just ‘Maruti Suzuki DZire’. The new car comes in seven trims each in petrol and diesel respectively. With 28.4 Km/L as claimed by Maruti, the Suzuki Dzire becomes India’s most fuel efficient diesel car. 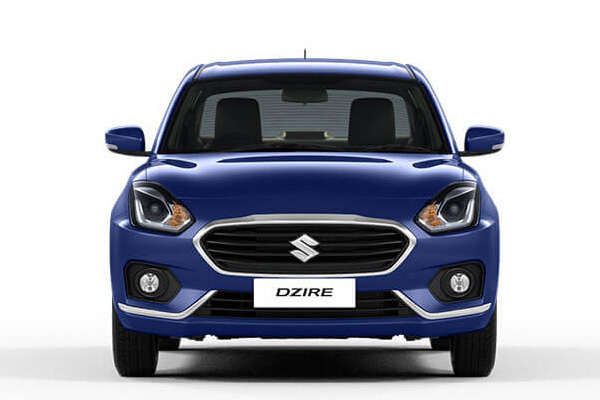 The 2017 Maruti Suzuki Dzire derives its power from the existing Swift Dzire. The petrol version gets the 1.2L engine that churns out 61 Kw and 113 Nm of torque and delivers a mileage of 22.0 kmpl. The 1.3L diesel engine churns out a maximum power of 55 Kw and 190 Nm of torque and it delivers a mileage of 28.4 kmpl. Maruti Suzuki's claims that 2017 Maruti Suzuki Dzire is the most fuel efficient car in its segment. Both petrol and diesel versions have an option of either a 5-speed manual gearbox or 5-speed AMT. What’s different about 2017 Maruti Suzuki Dzire? 2017 Maruti Suzuki Dzire looks completely different from its earlier version Maruti Suzuki Swift Dzire. When compared its measurements, the Dzire is now 40 mm lower in height at 1515mm. The car’s width now stands at 1735 mm which is 40 mm wider. Maruti Suzuki claims that the increase in width results in increased rear shoulder room by 30 mm and front shoulder room by 20 mm. In addition, Maruti also increased the wheelbase of the sub-compact sedan by 20 mm to 2450 mm. Thus, it increases the boot space to 376 litres than the existing 310 litres. Besides, Maruti Suzuki claims to have used ultra-high tensile and high-tensile steel which helped it reduce the weight of the new Dzire. The base petrol variant now weighs 85 kg less while the base diesel version now weighs 95 kg less than outgoing models respectively. However, more features on the top end versions overall increases the weight of the car. Home » Auto News » 2017 Maruti Suzuki Dzire Launched in India And Find Out How Is It Different?